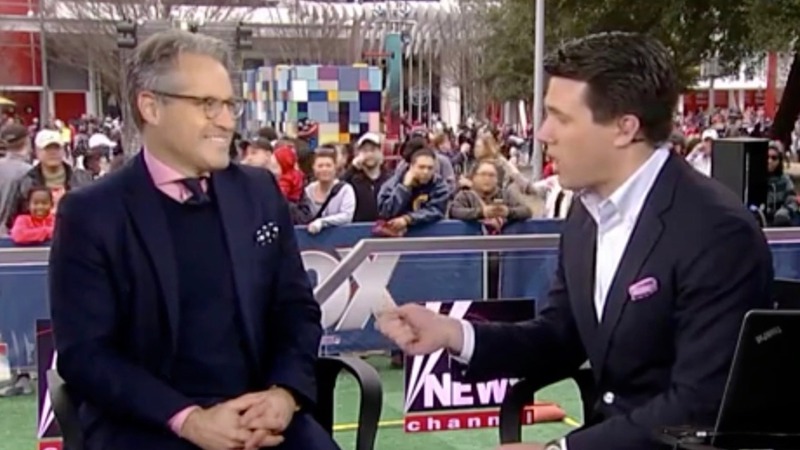 Eric on Fox with Leland Vittert At Super Bowl Stadium, Eric appears on "America's News Headquarters" to discuss Neil Gorsuch's Supreme Court nomination. 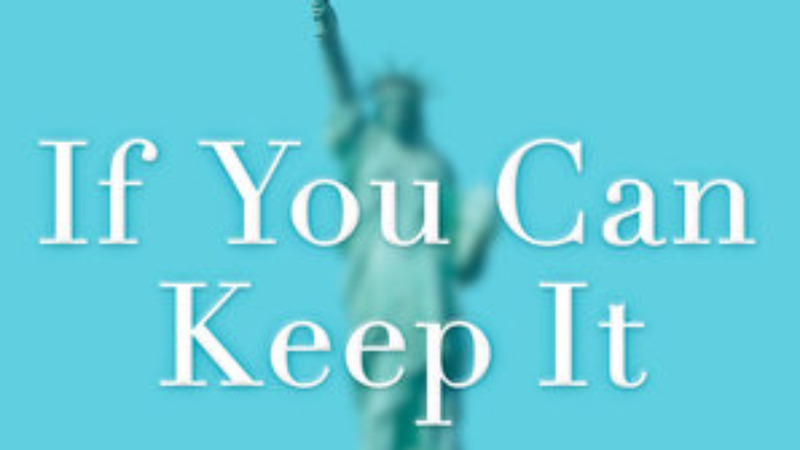 CBN News: If You Can Keep It Eric discusses his book If You Can Keep It: The Promise of American Liberty with CBN News host Pat Robertson. 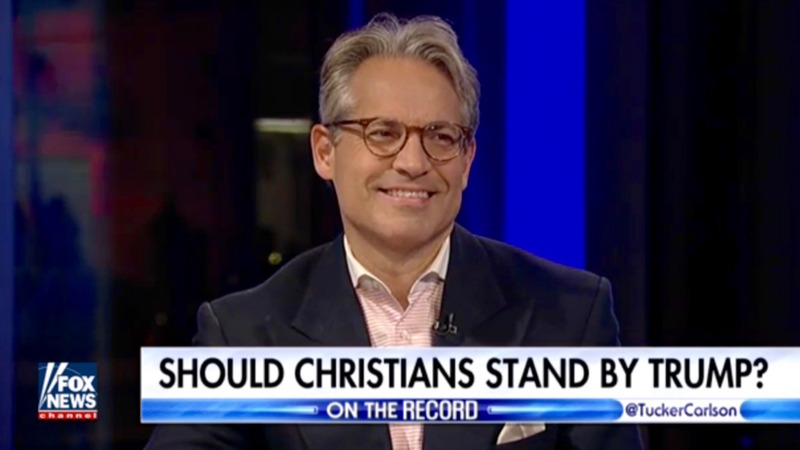 Eric on Fox with Shannon Bream Eric appears on "America's News Headquarters" to discuss the true meaning of Hillary Clinton's “freedom of worship” policy. 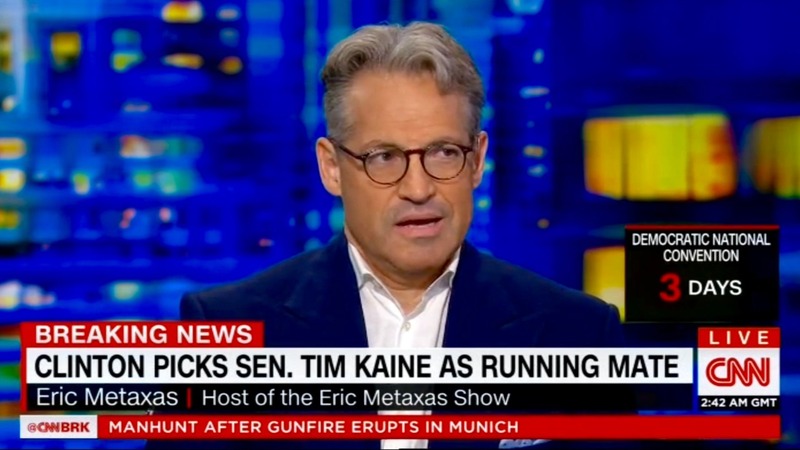 Eric on CNN Tonight with Don Lemon Eric's quirky sense of humor comes out naturally when he comments on Hillary’s VP pick Tim Kaine. 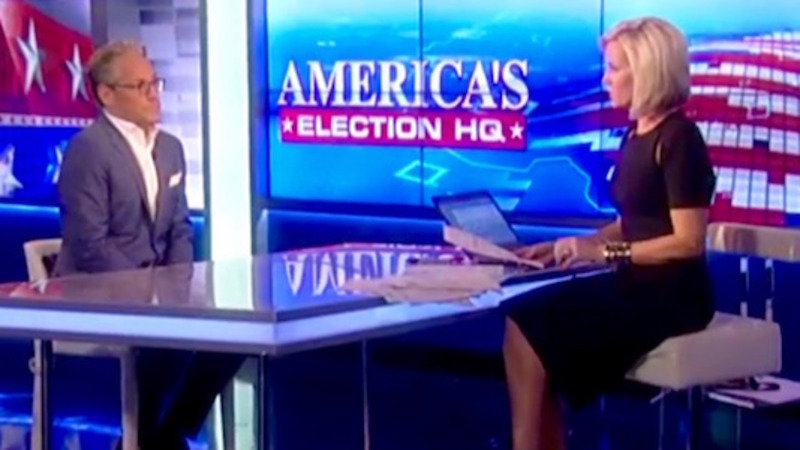 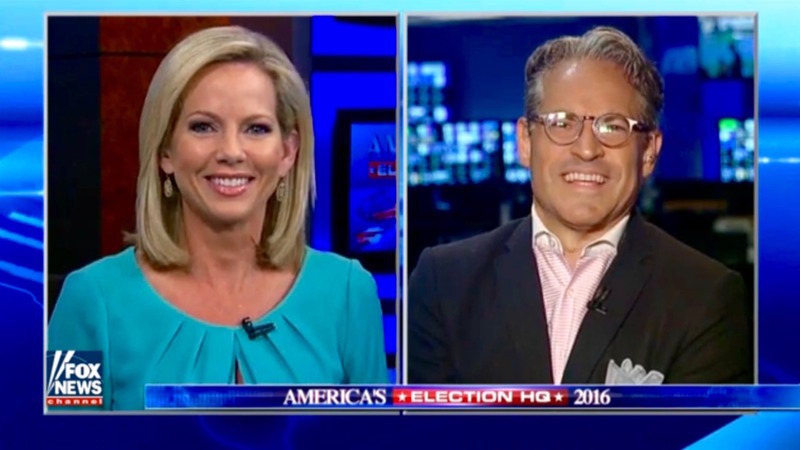 Eric on Fox with Shannon Bream Eric appears on "America's News Headquarters" to discuss the 2016 election and his new book If You Can Keep It. 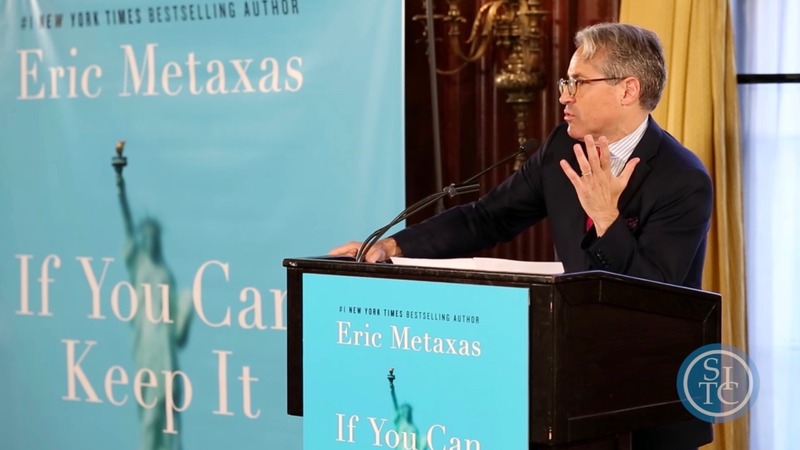 Socrates in the City: IF YOU CAN KEEP IT At a special Socrates in the City event, Eric discusses the key themes of his book If You Can Keep It. 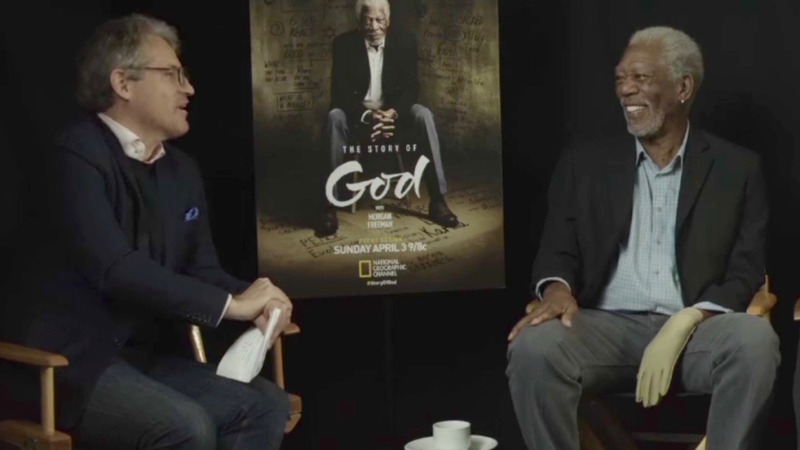 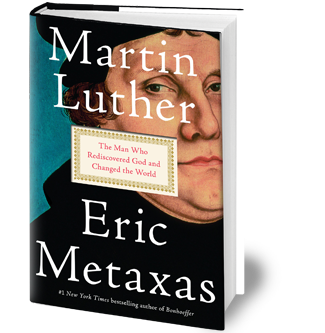 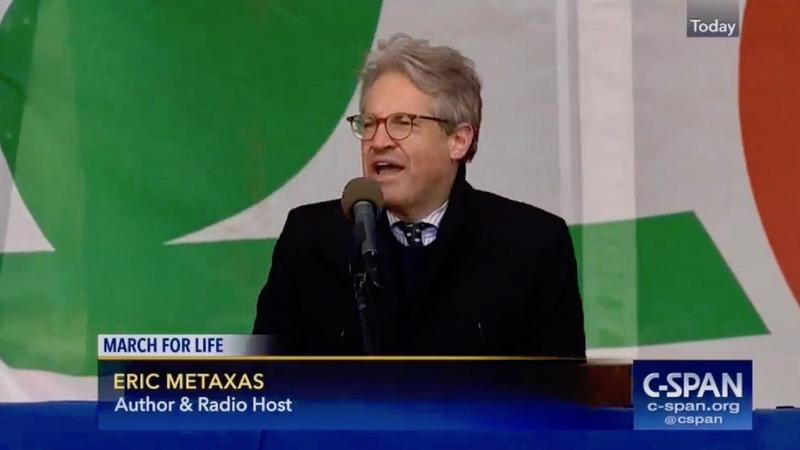 Eric Metaxas Interviews Morgan Freeman Eric discusses National Geographic's mini-series "The Story of God" with actor Morgan Freeman and producers Lori McCreary & James Younger. 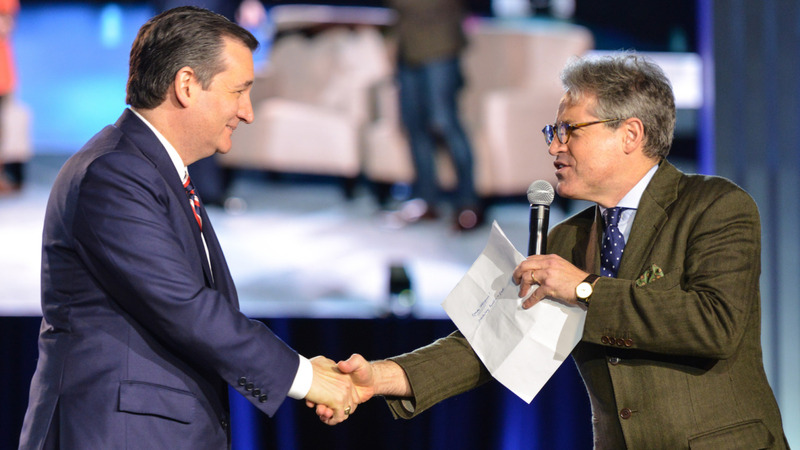 Eric on C-Span with Senator Ted Cruz Eric moderates a conversation with presidential candidate Ted Cruz at the NRB's Presidential Forum.